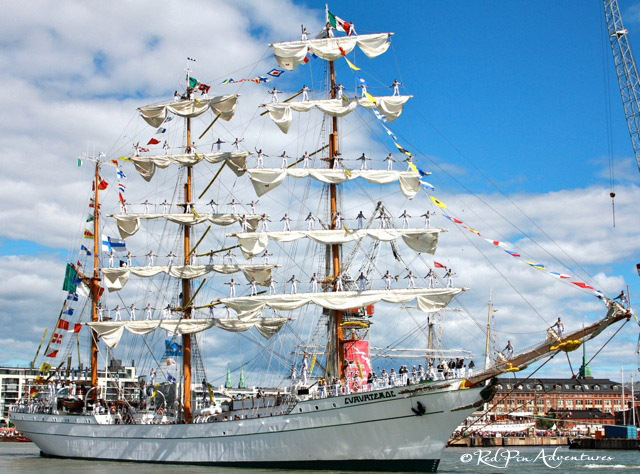 This entry was posted in Adventure, Finland, Photography, Travel and tagged Cuauhtémoc, Mexican Tall Ship, Red Pin Adventures, Weekly Photo Challenge. Bookmark the permalink. ← Photobombed by a camel!